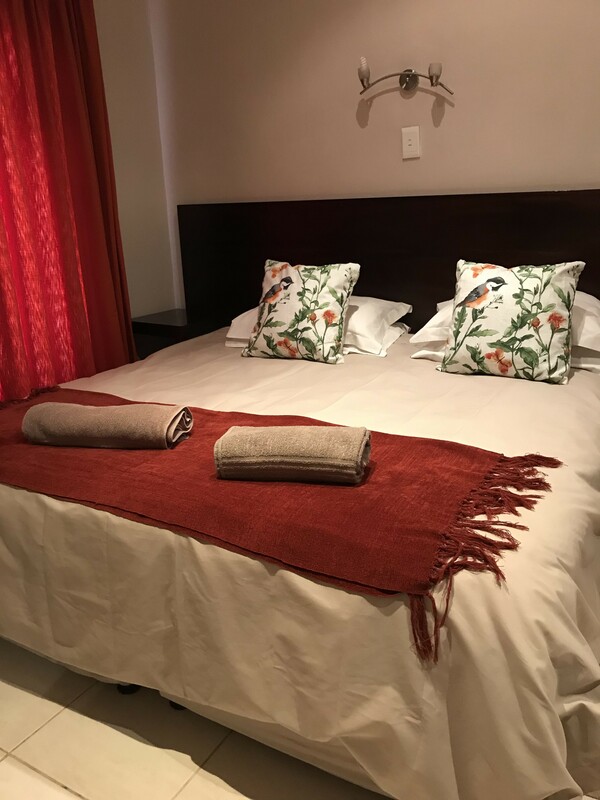 VJs Guesthouse & Restuarant - We offer upmarket accommodation with a fully licensed restaurant on site, open for breakfast and dinner. 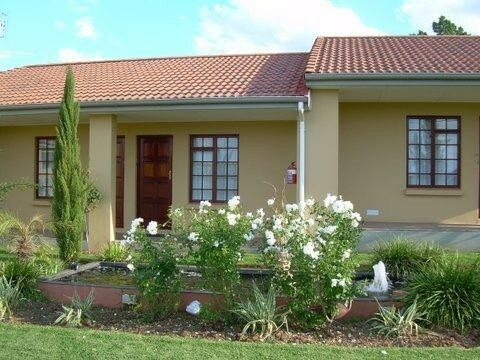 Nestled in the picturesque town of Uitenhage at the foothills of the Winterhoek Mountains. 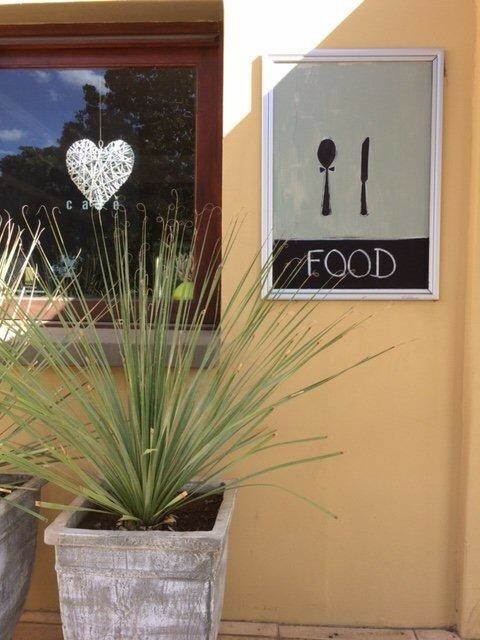 We offer upmarket accommodation with a fully licensed restaurant on site, open for breakfast and dinner. 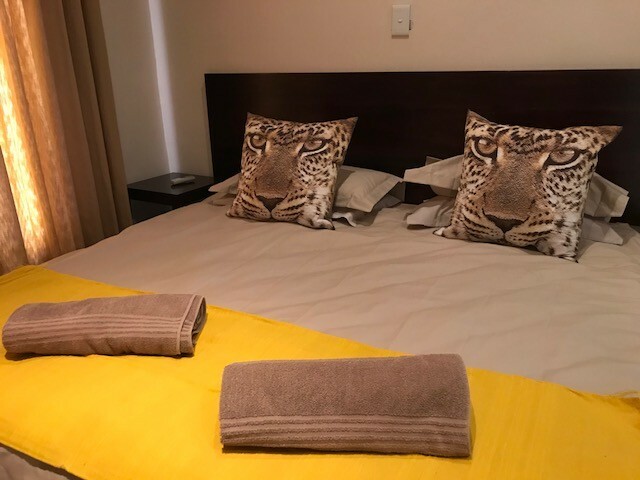 VJ's Guesthouse is equipped with 11 luxury rooms with en-suite bathrooms, and three self-catering suites with full bathrooms. 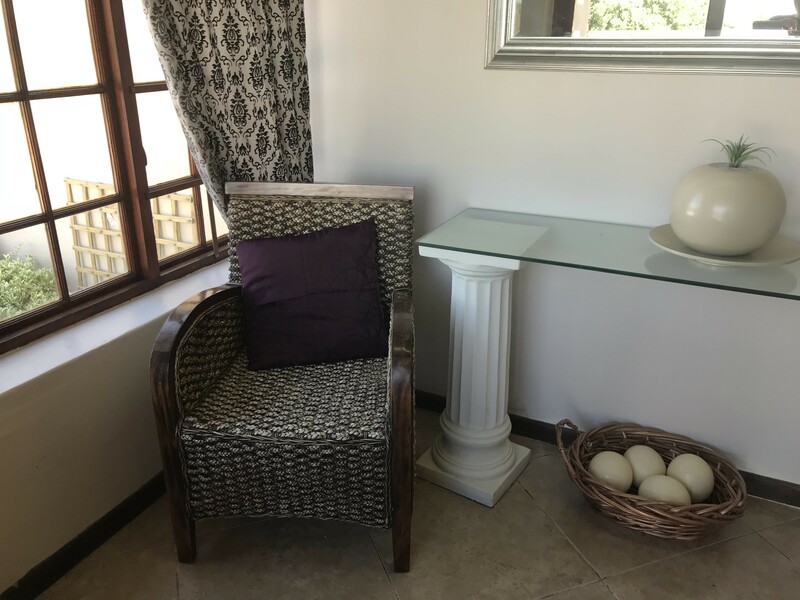 The decor is upmarket and each accommodation unit has its own private entrance, air-conditioning, DSTV, access to the garden and free parking. 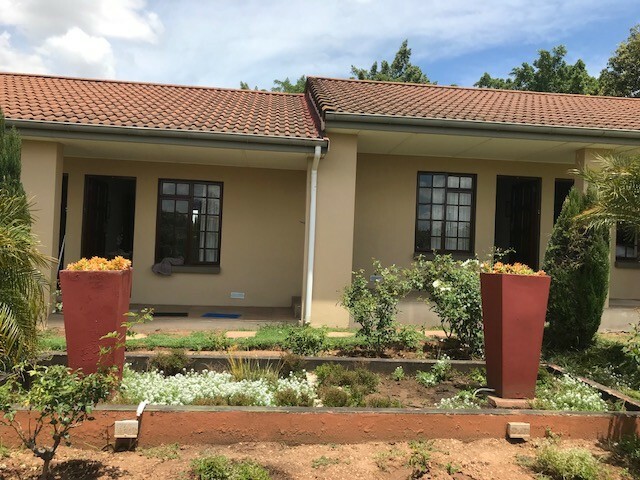 The guesthouse boasts a fully licensed restaurant on the premises which is open for breakfast and dinner. 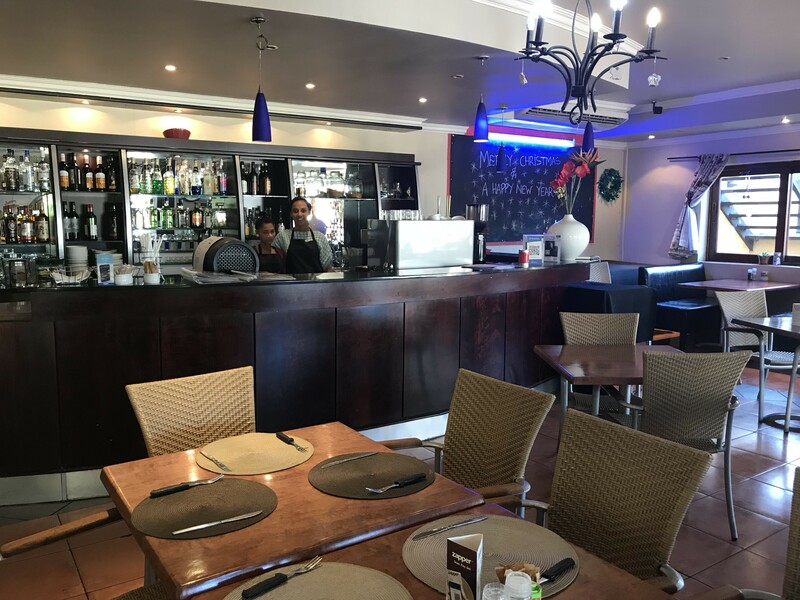 The restaurant services a full à la carte menu and outside catering is available upon request. 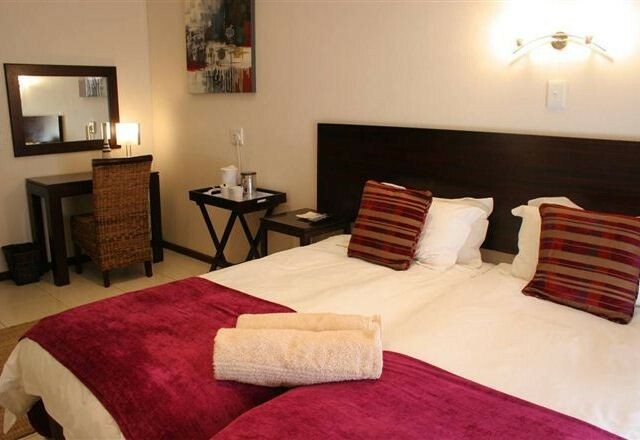 VJ's Guesthouse & Restaurant, where customer comfort and satisfaction is our priority. 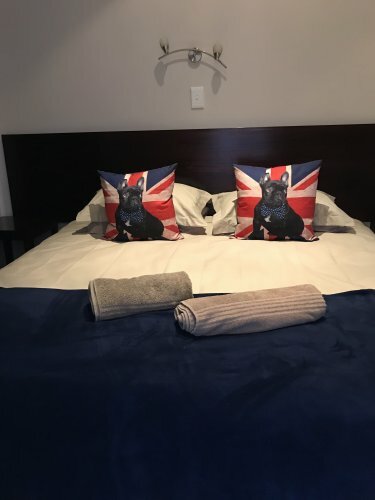 You have stayed at the rest, now come stay at the best!